Finding stuff you like in your mom's closet is like finding treasure sometimes. I say sometimes because I don't always love the things my mom has, but on the off days where I do find something I like, it's like gold. Today was another one of those days where I felt like I had nothing to wear (typical) and started rummaging through my mom's closet to see if there was anything special. 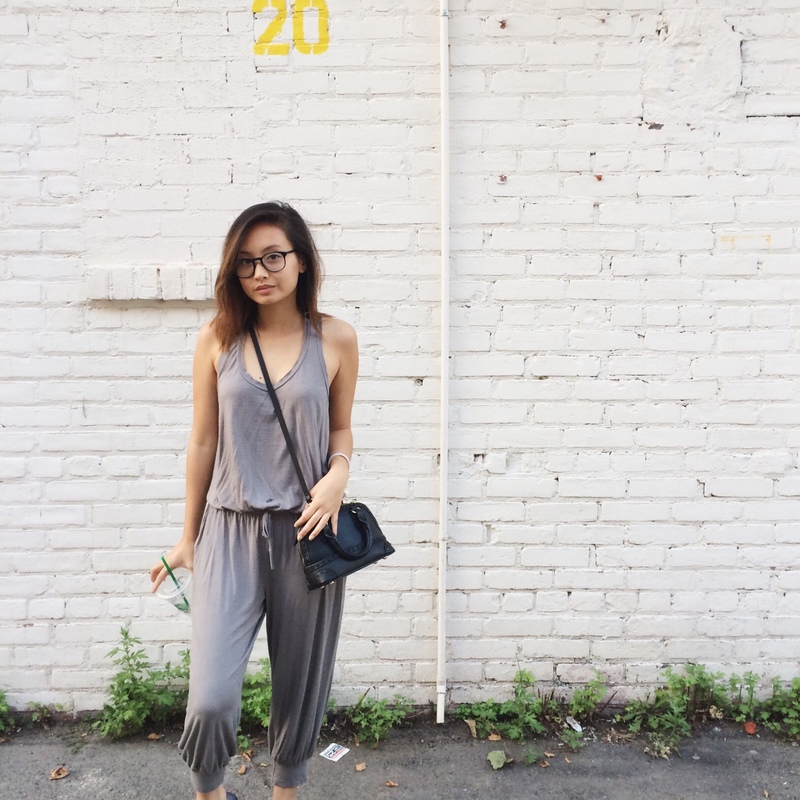 I've been wanting a very comfortable jumpsuit and was, of course, excited to find it in my mom's closet. It also means I don't have to spend my own money to buy one (haha) but who am I kidding? I'll probably buy more. This jumpsuit is seriously comfortable and I don't want to take it off. It also looks great with a pair of sandals or Converses which was totally what I was going for.